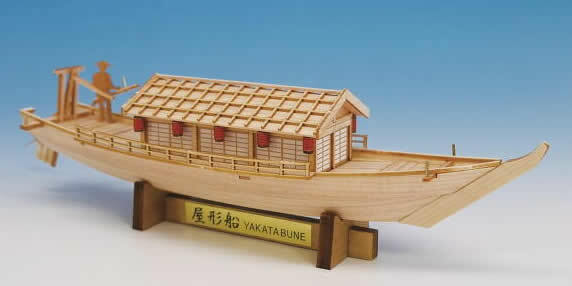 Surrounded by the sea on all sides, the river flows like an eye of the net In Japan, maritime traffic by ship developed. 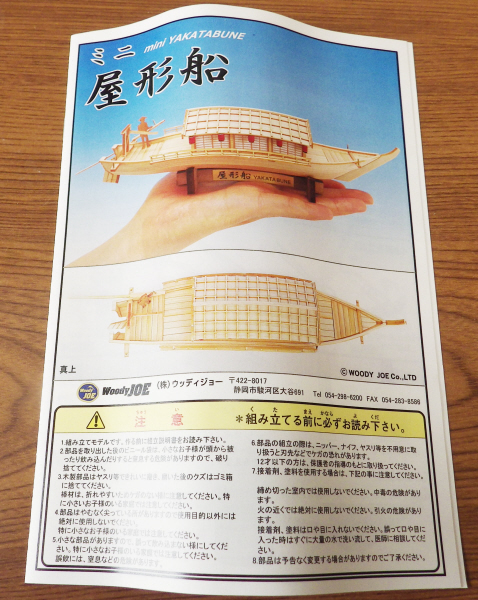 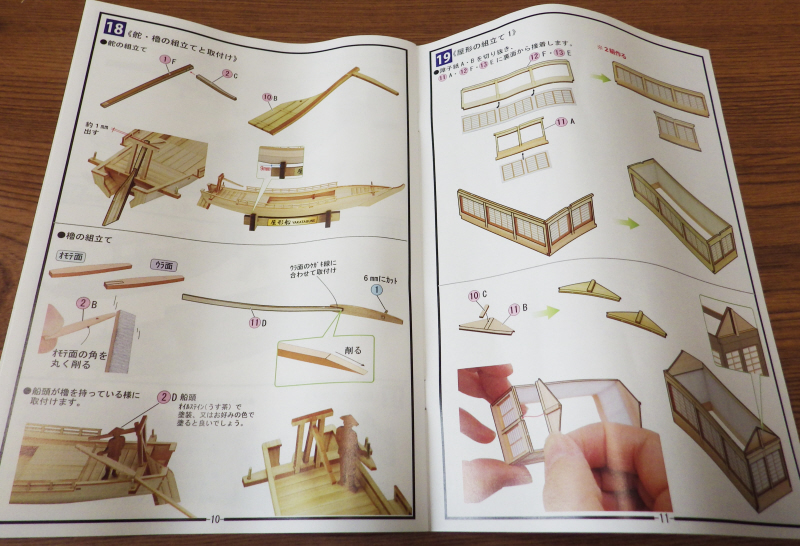 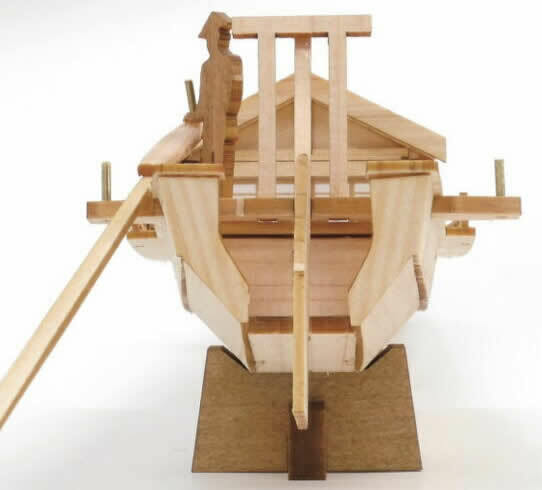 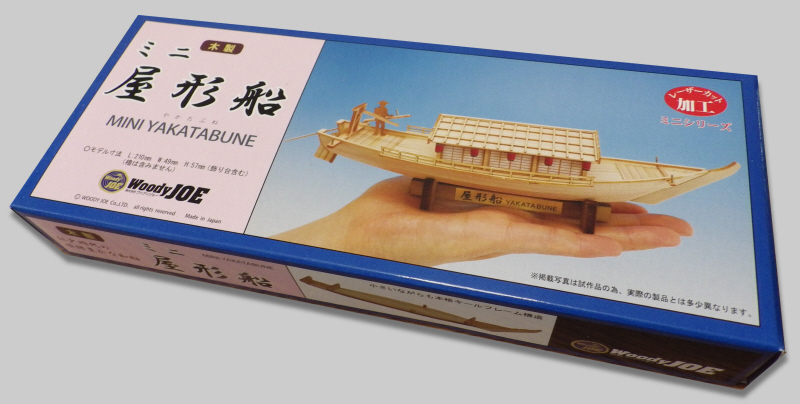 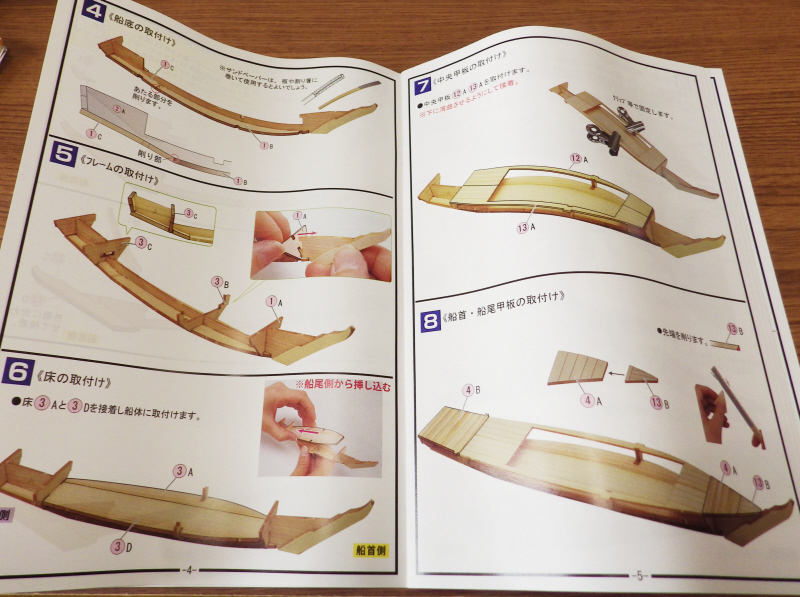 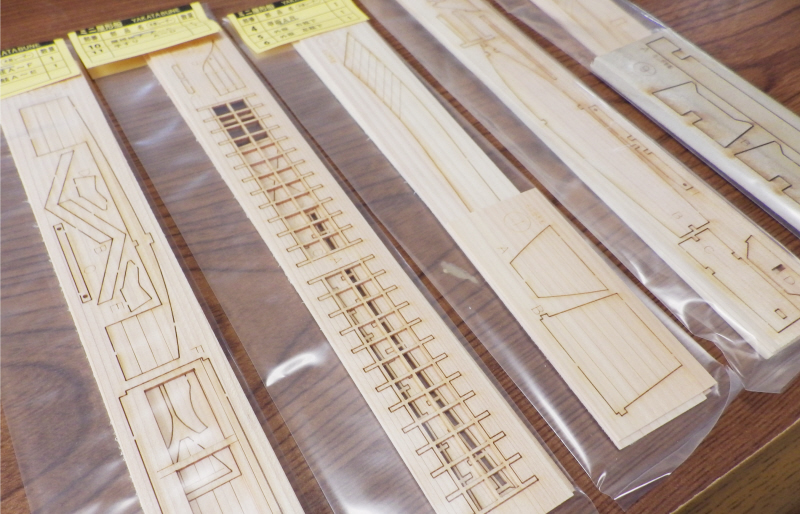 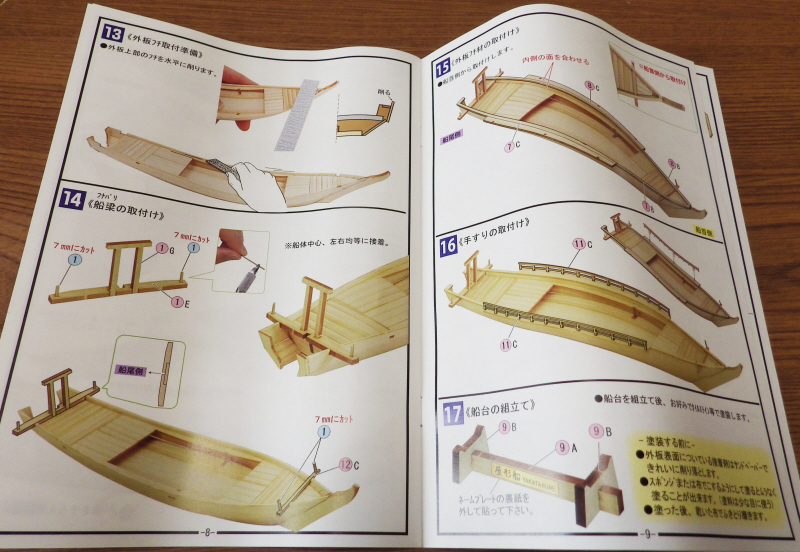 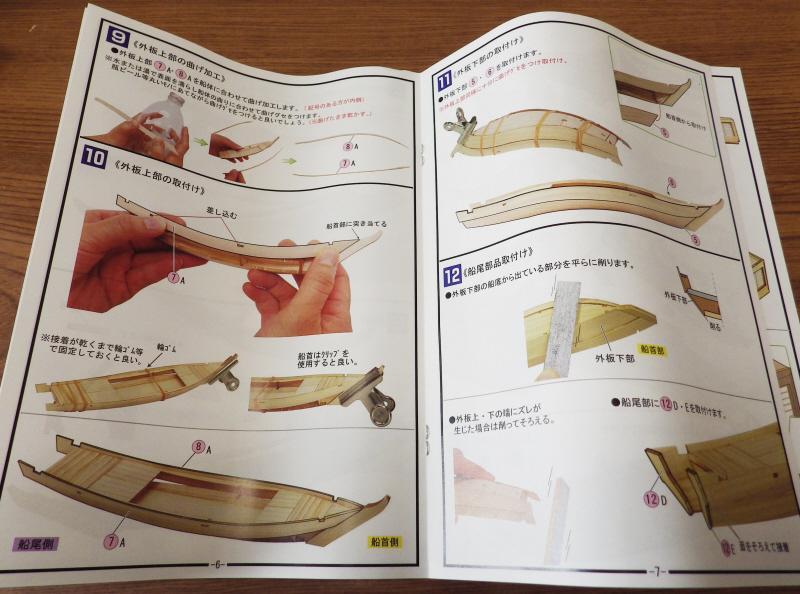 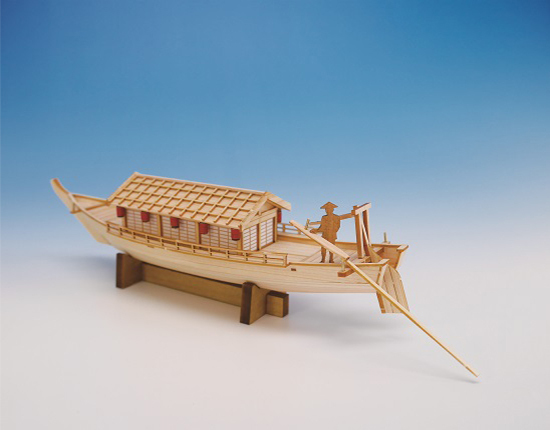 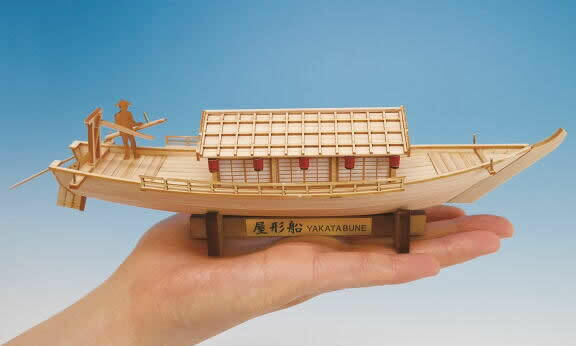 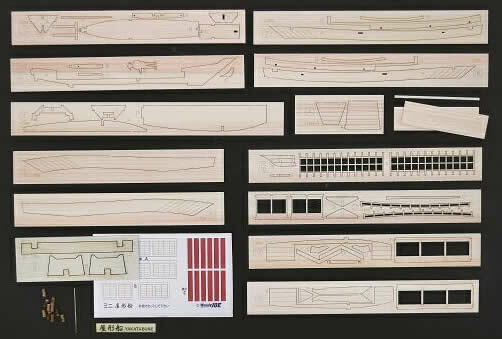 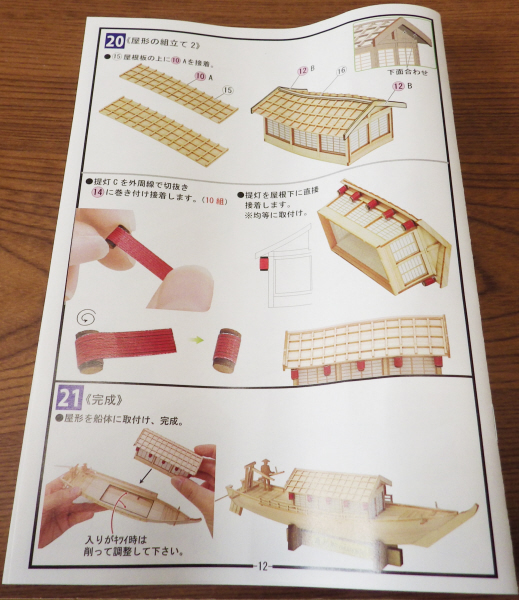 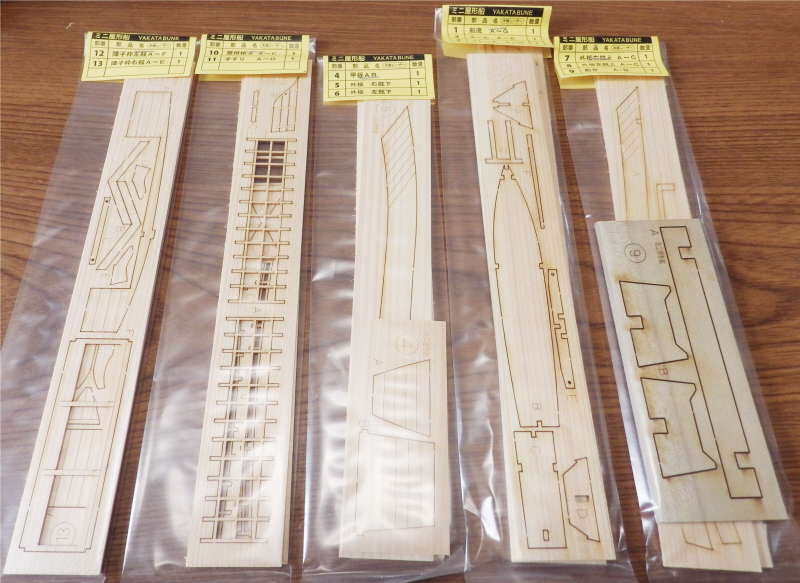 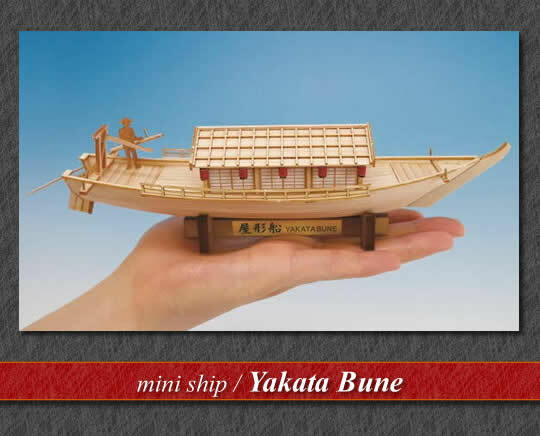 The structure of a Japanese style ship has a unique shape which is completely different from that of a western ship, and is collectively called WASEN. 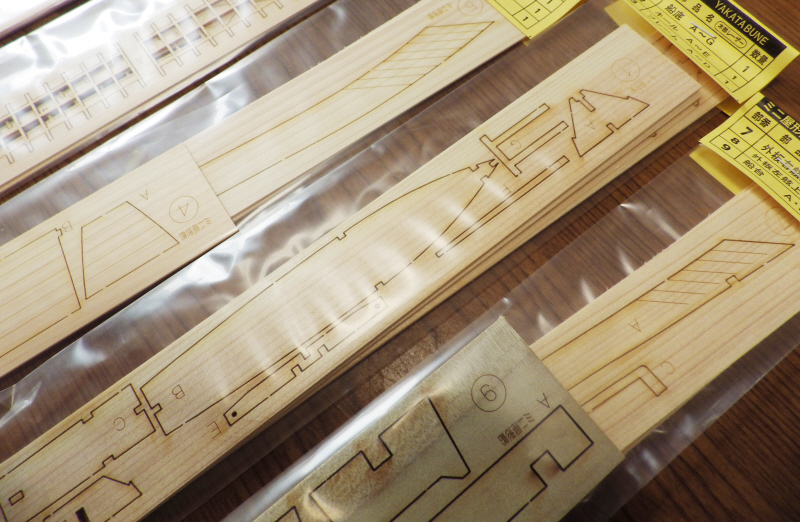 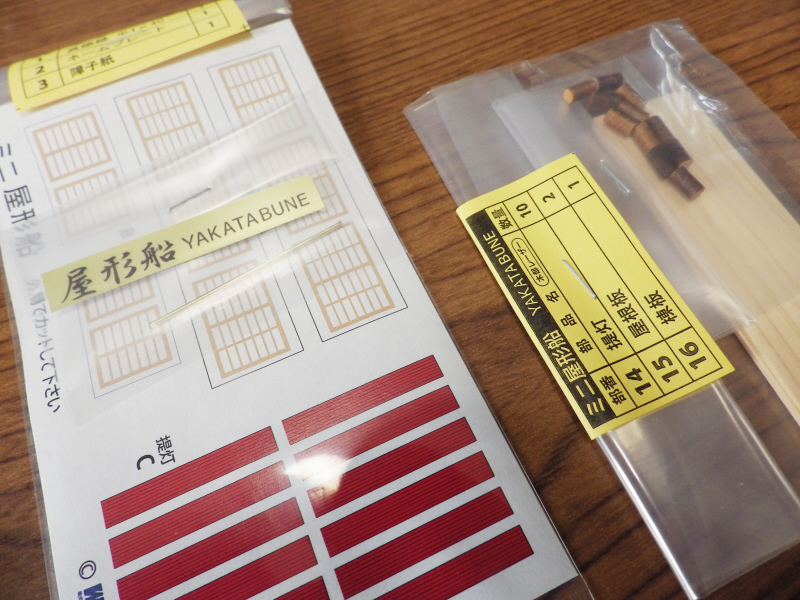 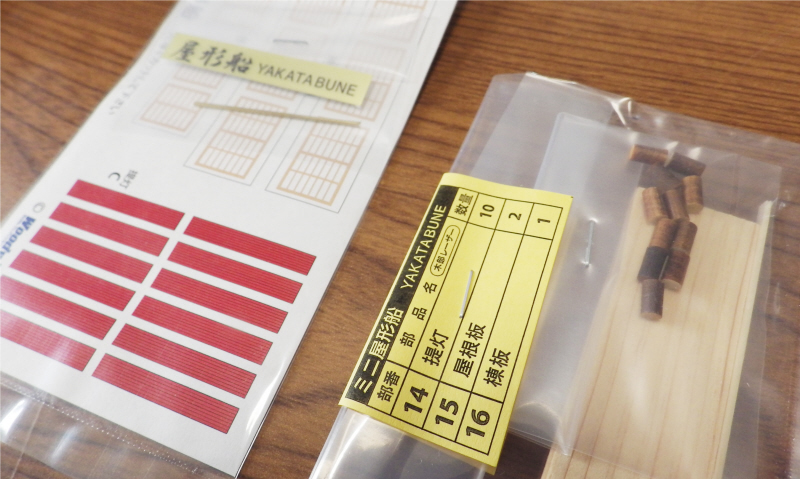 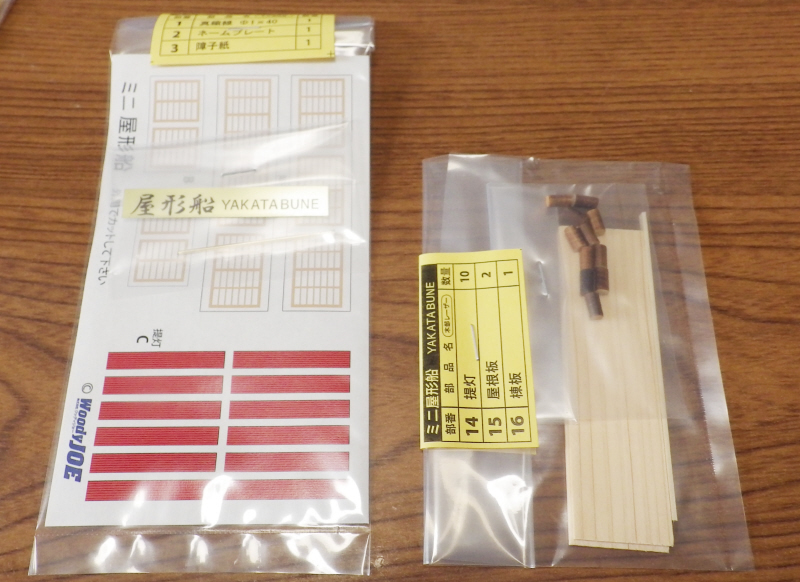 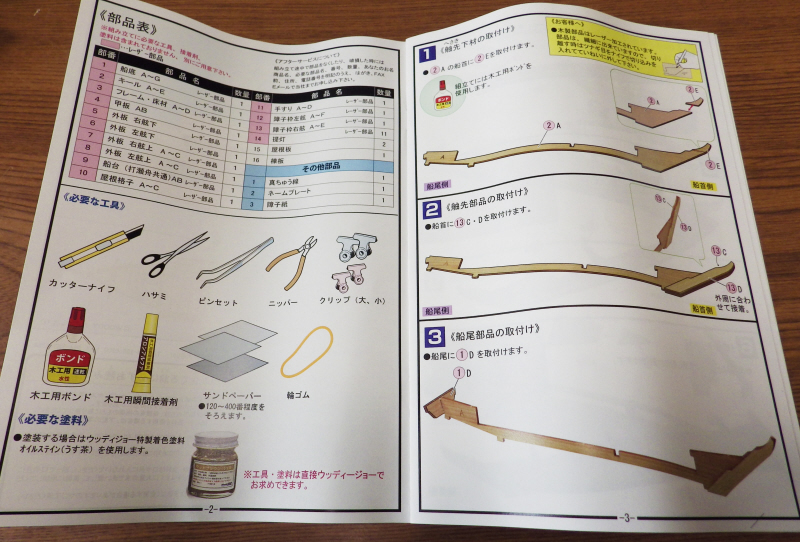 Among them, a Yakatabune loved by commoners in the Edo period.